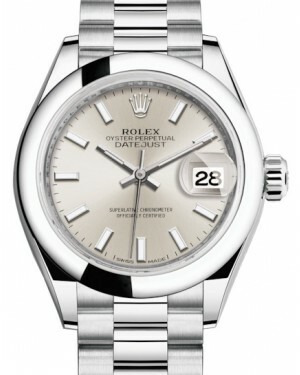 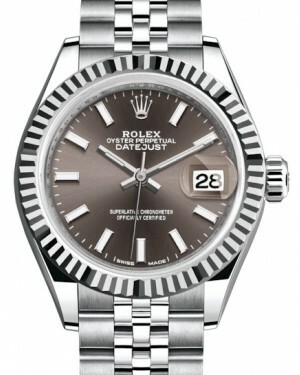 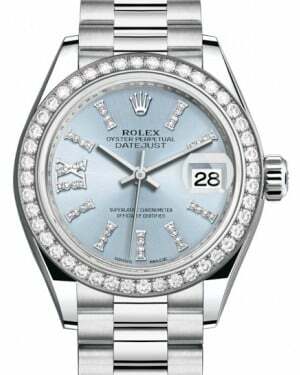 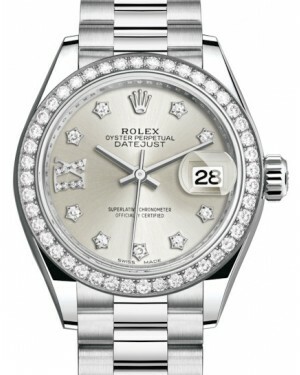 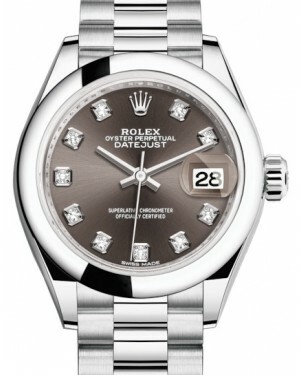 An elegant, classic dress watch, suitable for wearing to both formal and casual events, the Rolex Datejust 28 represents a great mid-size option in the Lady-Datejust range. 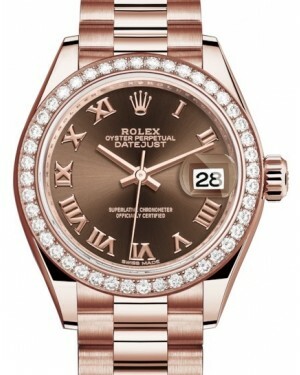 The timepiece is available in a range of different materials, including yellow gold, rose gold and stainless steel. 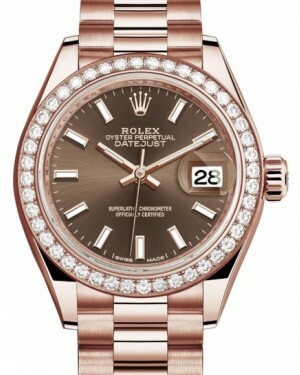 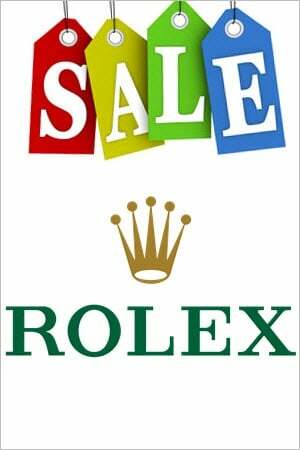 Moreover, the brand's trademark Rolesor design is also popular, combining 904L stainless steel with either yellow or rose gold, for a two-tone effect. 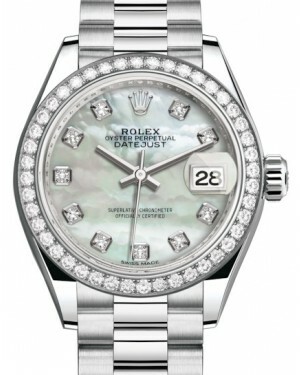 The model's features is defined by its date display window along with many of the models being decorated with Mother of Pearl diamonds, providing an extra level of sophistication and helping the watch to further stand out from the men's Datejust models.